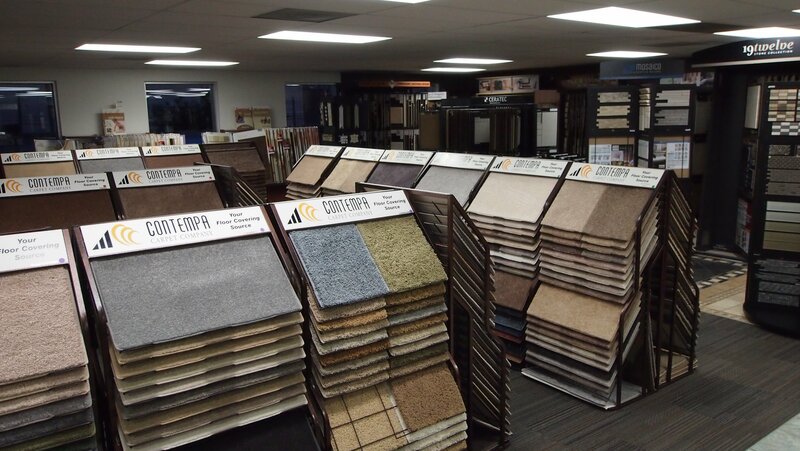 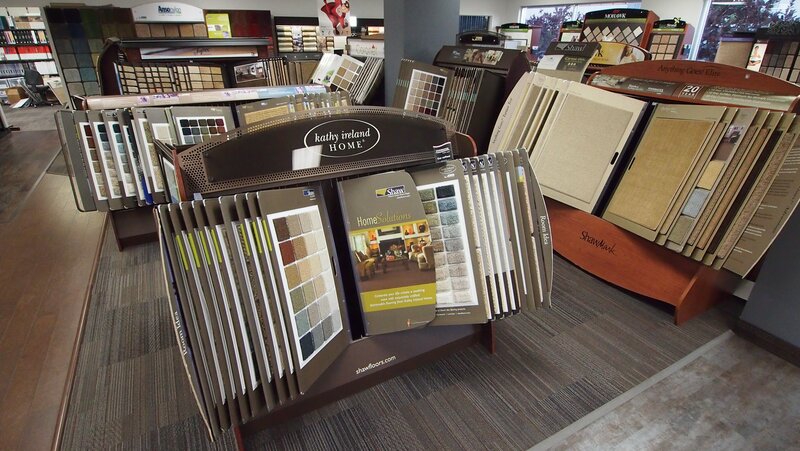 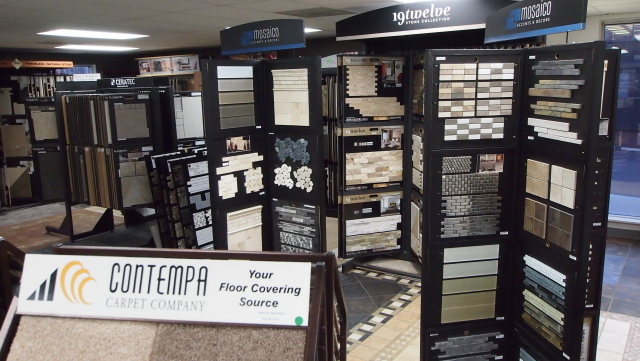 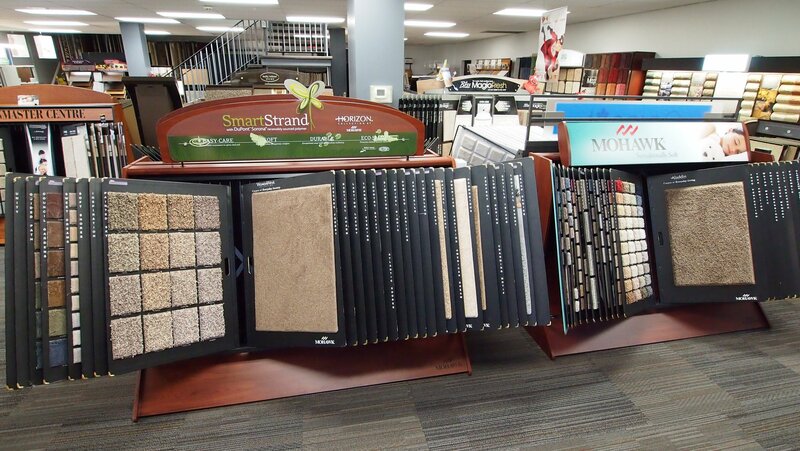 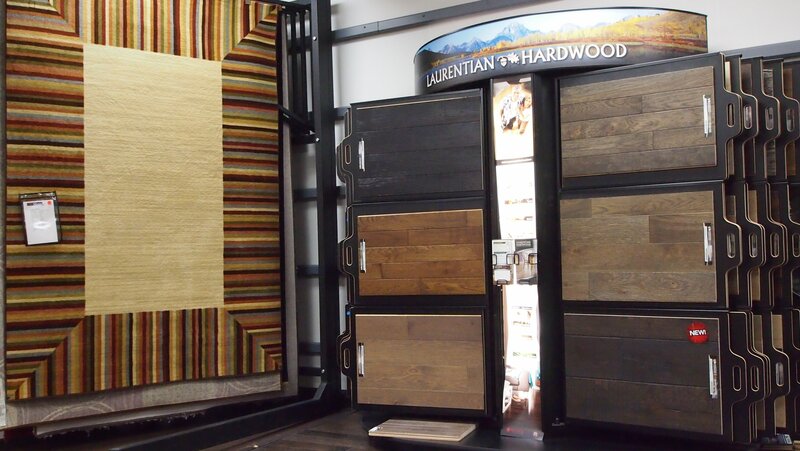 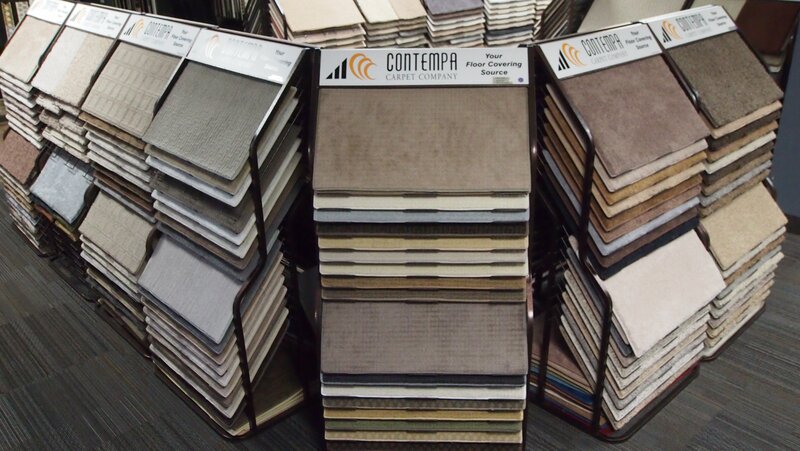 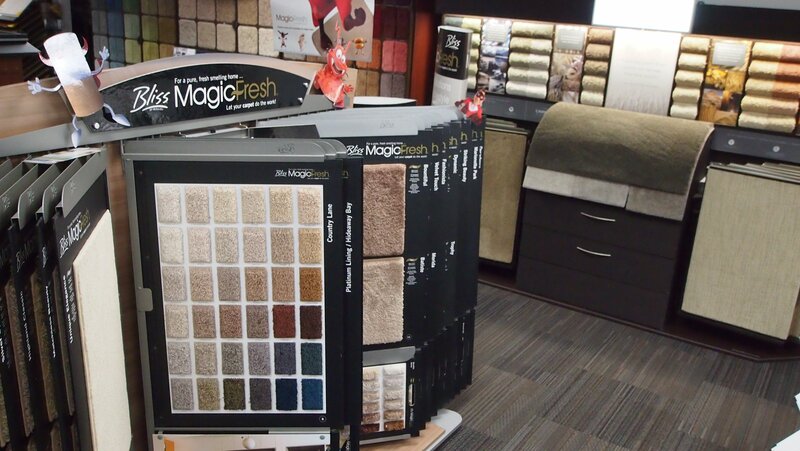 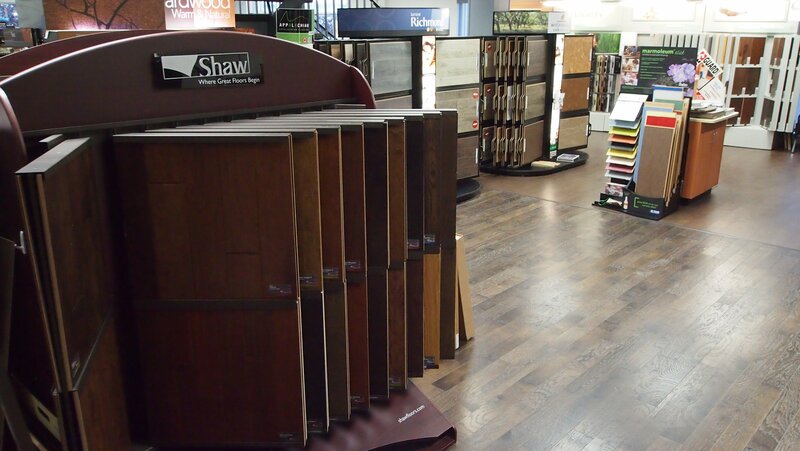 Come visit our 8,000 square foot showroom, where you’ll find a huge selection of flooring and tile to browse. 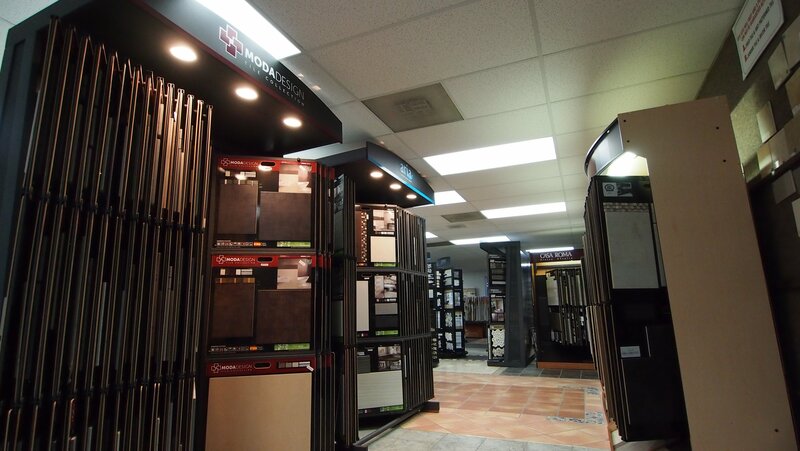 We’d love to meet you! 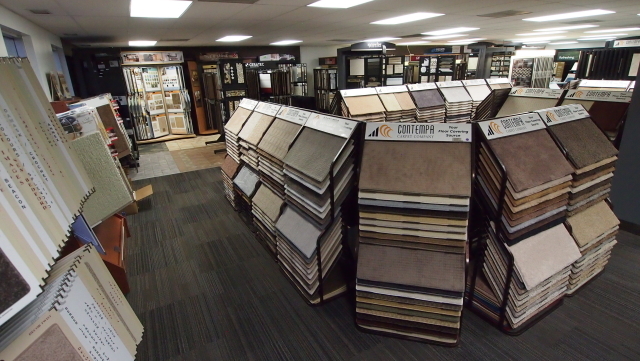 We are conveniently located in the Design District of Calgary, with free parking on site. 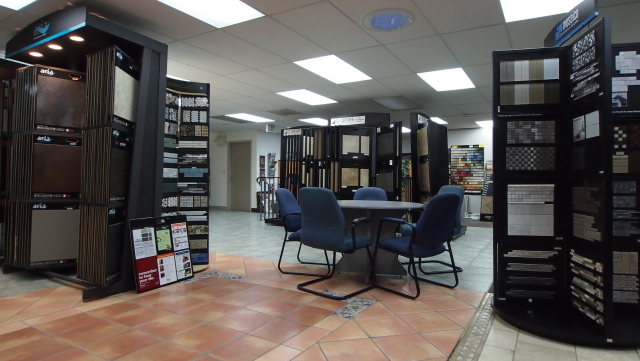 Drop in or contact us to make an appointment. 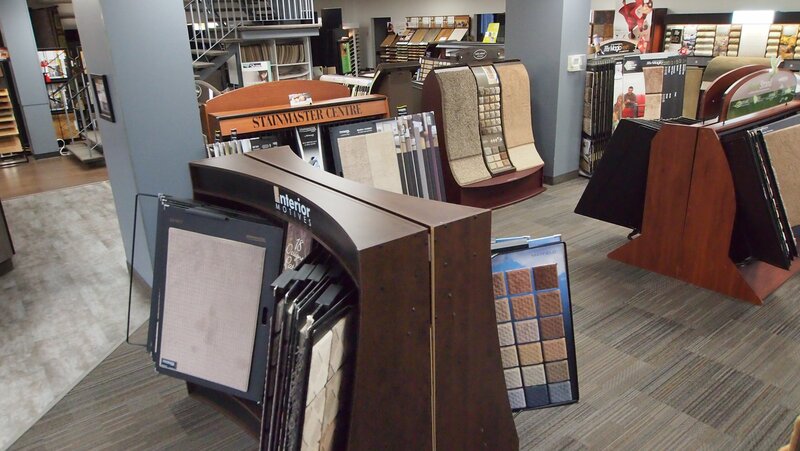 Either way, our trained experts will be available to guide you in making the best decisions to match your lifestyle, budget, and design requirements. Be sure to read and follow the manufacturer's warranty and care instructions for all flooring you purchase. * Closed on statutory holidays.